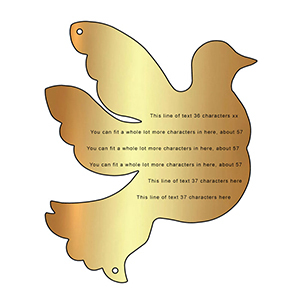 A large brass bird plaque, deep engraved and personalised with any text of your choice. 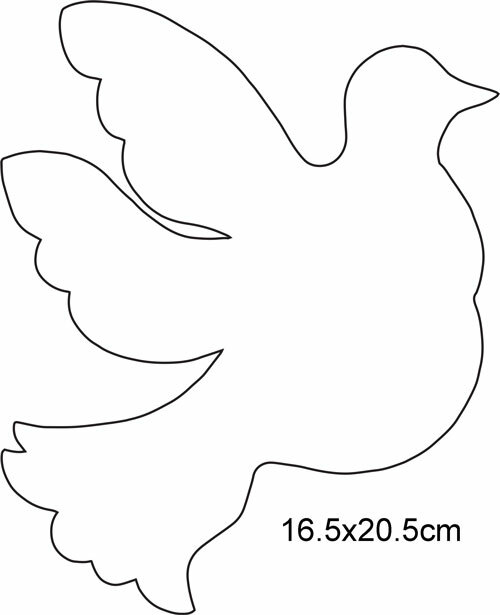 • Ideal for benches, walls etc. for donation recognition, house numbers, memorial or fundraising. Illustrated in 3mm Helvetica type face - other fonts are available. Character count is for guidance only and is dependant on text & font used. We can fit a lot of text onto this plaque. For clarity, please email your text and we will send you a preview for approval before we engrave.